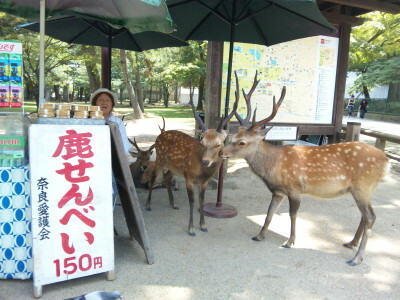 Have you ever heard of 奈良公園 (Nara Kouen – Nara Park)? 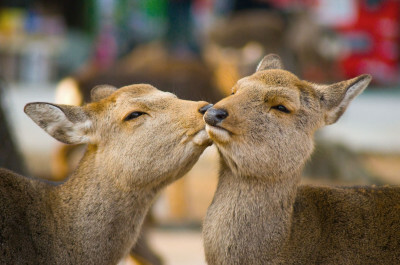 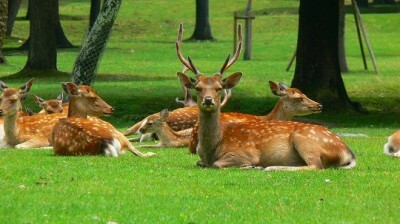 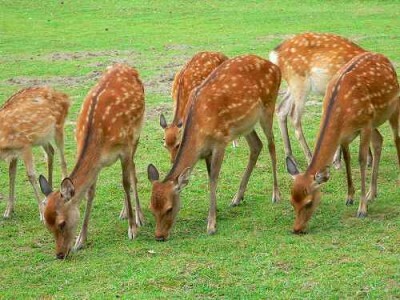 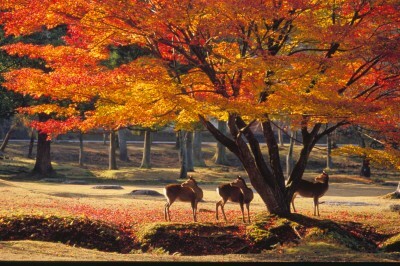 In Nara Prefecture in Japan, there is a famous park where a lot of 鹿 (shika – deer) live. 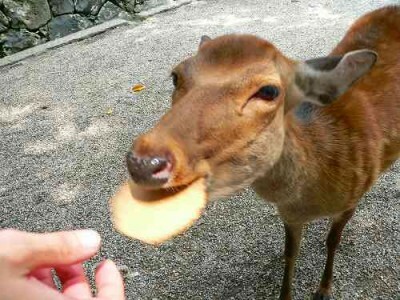 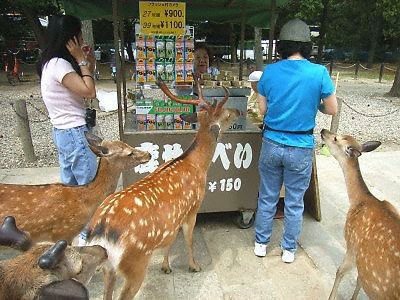 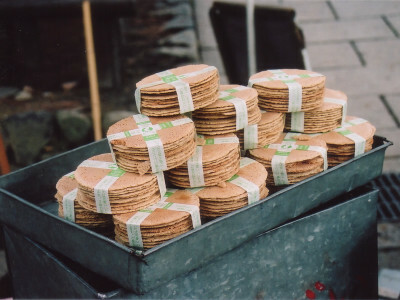 In Nara Park, you can buy 鹿せんべい (shika senbei – deer crackers) to feed to the deer. 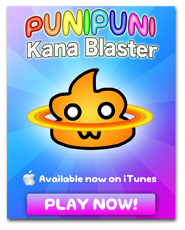 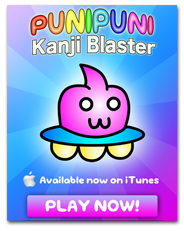 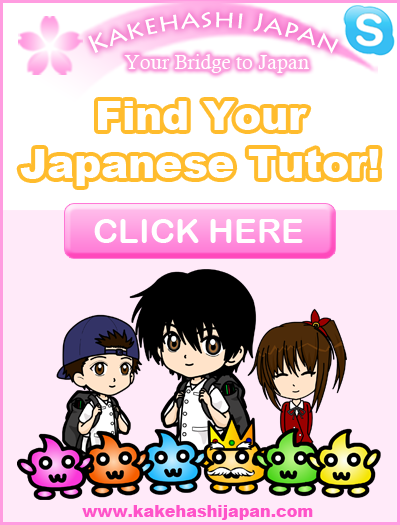 Do you want a Japanese tutor? 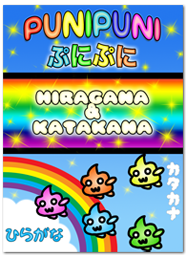 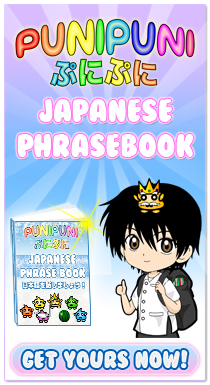 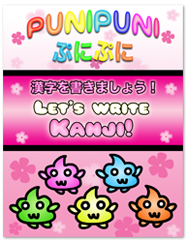 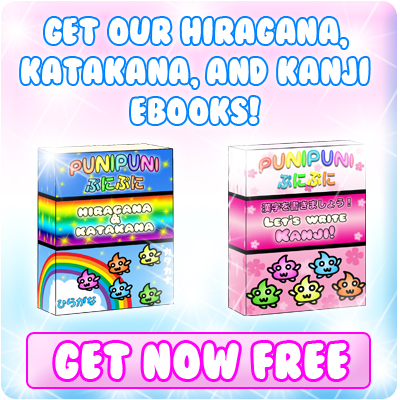 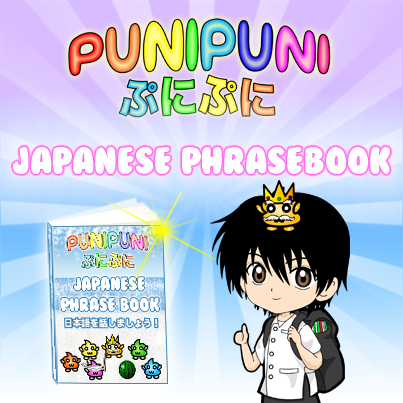 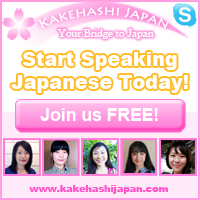 Take Japanese Skype Lessons with Professional Japanese Teachers on kakehashijapan.com! 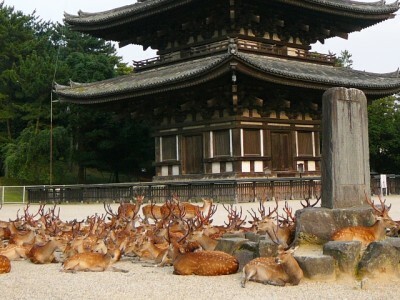 I went to Nara and it was truly beautiful! 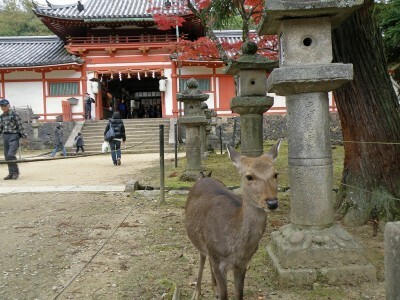 I visited many cities in Japan and I Nara was my most favorite!